What is International Festival of Sacred Music ? 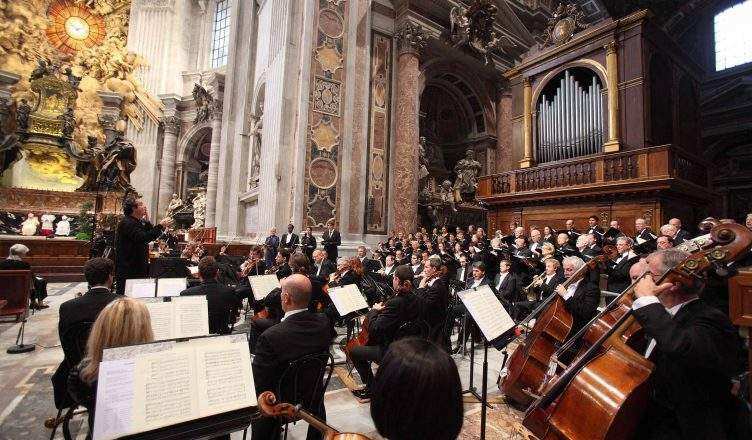 This is the eighth edition of an International Festival of Sacred Music that will take place in some of the most important churches and basilicas that will host instrumental and vocal concerts by magnificent artists and will live great emotions to all the participants. You can assist to concerts dedicated to chamber music, vocal concerts by soloists, young singers of Stile Antico, who set beside each other pieces intended for Catholic liturgy. This event is a wonderful blend of culture and emotions with a rich schedule of events you definitely can not miss! the concerts in San Simpliciano and Santa Maria Annunciata in Chiesa Rossa that are dedicated to chamber music and the comparison between the works of Johann Sebastian Bach and those of this son Carl Philipp Emanuel Bach (on the third centenary of his birth). MilanoCard offers you exclusive conditions to attend big concerts of Milano Arte and Musica and you can move around the city to listen to all concerts that interest you the most without any problem because with MilanoCard you can have free public transport for 1 day or 48 hours and many more benefits and discounts in town. 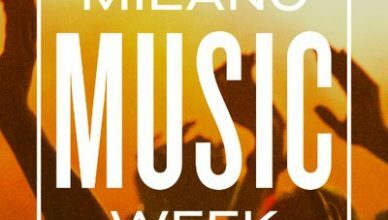 The only thing you have to do is just get prepared to live this magic moments in suggestive venues such as churches and basilicas of Milano and enjoy all the emotions that those concerts will let you feel!